Everyone in the Avengers: Age of Ultron is afraid of the Hulk. But Batman don’t need no Hulkbuster armor. Welcome back to The LEN WEIN Interviews, a series about the great storyteller’s Batman years. For Part 1, on how he made his way to Batman‘s world, click here. For Part 2, and The Coming of Clayface! with Marshall Rogers, click here. For Part 3, on creating Lucius Fox and writing Two-Face, click here. For Part 4, on Batman’s vile villains, click here. For Part 5, on the Bruce and Selina romance, click here. 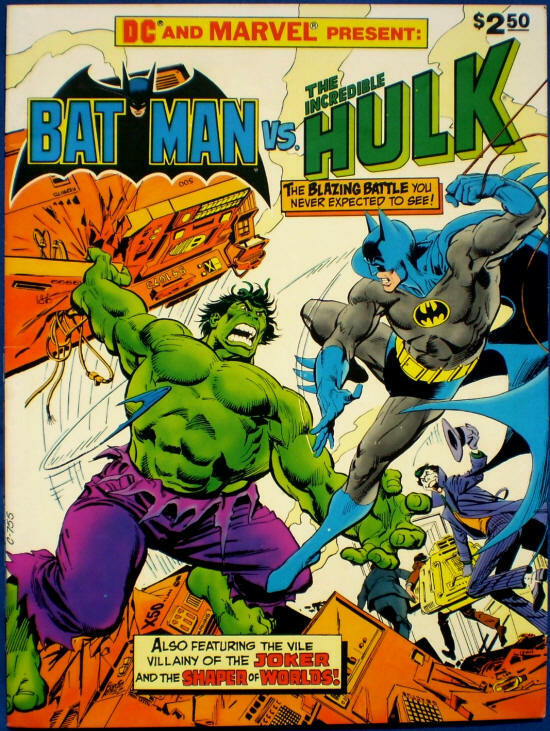 Len Wein: Well, actually my favorite Batman story ever, of all the ones I’ve done over the years, was the Batman/Hulk crossover. Dan Greenfield: Ah! The Treasury Edition! Len: Yes, it was drawn by Garcia-Lopez! Dan: That’s right! 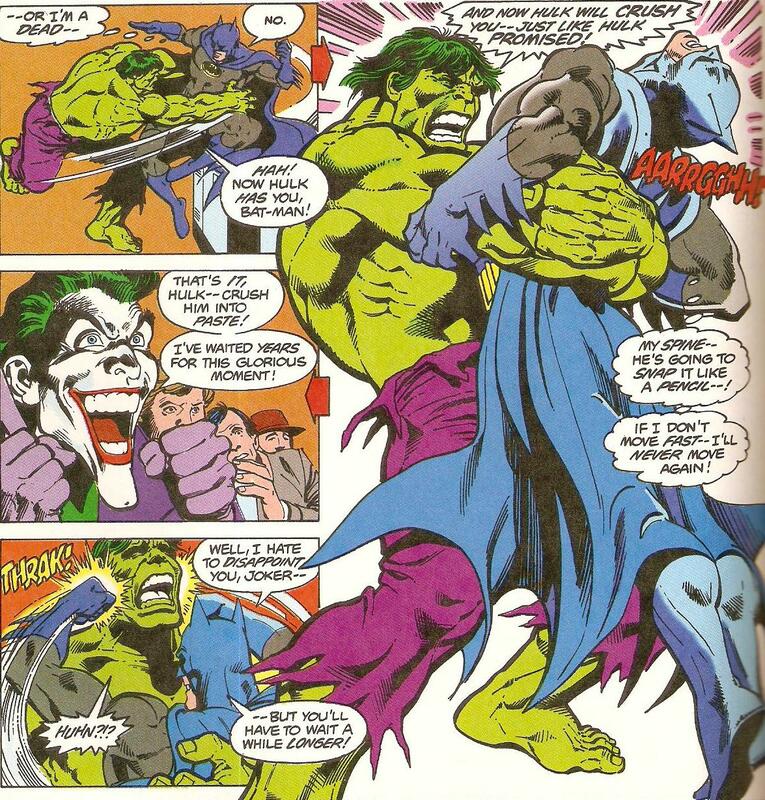 So all right then, how do you justify Batman being able to punch out the Hulk? Simple. That’s what people ask me all the time. You make it work by being smart at what you do. And people are always asking me, “What is Batman’s super power?” and I tell them it’s a very simple power. Batman’s power is…He WINS! He always wins! In other words, the second any possible scenario comes up, he spends all his spare time figuring out how he could solve it so he wins! You know that the day Superman appeared in Metropolis, by the end of that afternoon, by the time the sun went down, Batman had somehow secured a piece of kryptonite for his utility belt. Just in case! Because that’s how he works! And again, I thought it out logically, he beats the Hulk the first time by figuring out his weak point and taking advantage of it. He hits him in the solar plexus and makes him breathe in the knockout gas. It had been established that the Hulk’s lungs were susceptible, you know? You can’t hurt him but if he inhales stuff, if there’s nothing to breathe, he falls back. So that worked the first time, but the second time he tries the same kind of stunt, the Hulk drops a building on him. Because the Hulk’s not that stupid either! (Dan laughs) So it averages out. 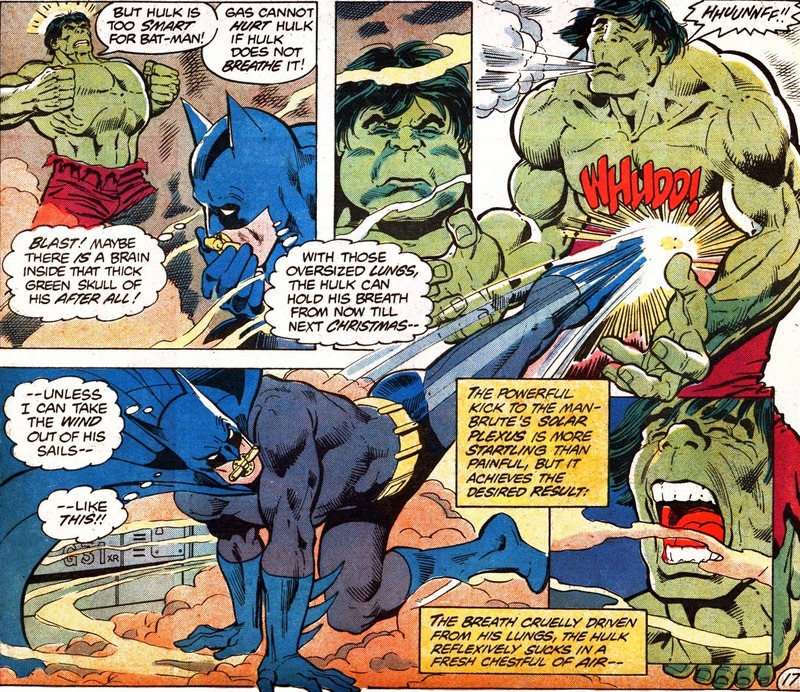 you really think batmans punches would be even felt by the hulk?